In what seems like a long time coming, this Monday Google announced that it would be shutting down its social media platform Google+, citing lack of users and security issues as its main reasons why. The former is painfully obvious, as acquiring a respectably-sized user base has always been a struggle since its inception. According to Google, over 90% of the visits to Google+ last less than 5 seconds. So how will this impact the world of SEO? Well for one, Google+ buttons aren’t going to influence it much. Prior to Google+ was released in full, it initially appeared in the form of the “plus one button” that were used as ranking signals for search quality and rankings. Since Google+ release and integration though, they have slowly pulled back on that over the years and eventually stopped using them as a ranking signal entirely. This doesn’t mean that Google+ didn’t affect your search rankings. With Search Plus Your World, Google gathered data on your friends search queries, and customized your results based on them. They would also include your personal assets, such as photos, emails, flights, etc. in your search results, as per linked with your Google+ account. With the little adoption of Google+ to begin with, Google eventually admitted to drastically reducing the level of personalization in searches over the years. There have been several failed strategies for adoption over the years. One of them was to include posts on Google+ as search result entries, back when Google Real Time Search used to be a feature. Other attempts have been even more blatant, as Google often made suggestions for searchers to take their conversations over to Google+. They have even gone so far as to highlight Google+ search results, and include what discussions are currently going on in Google News. 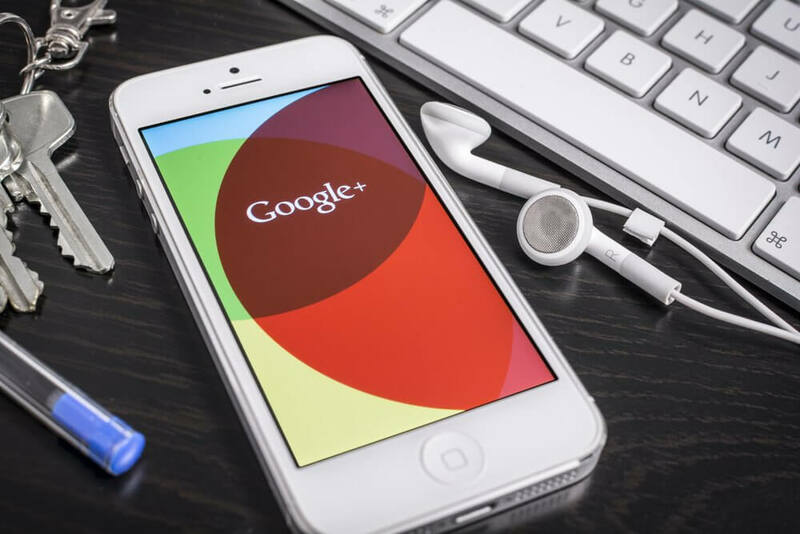 Their unfruitful attempts have made Google+ somewhat of an internet joke over the years, with many making fun of its low usage rate, as well as Google’s obvious attempts to increase them. This makes Google’s eventual admittance of its failure at popularizing the platform an event that many anticipated. Over the next 10 months, Google will slowly roll back on Google+ features and integration, slating its full closure for August of next year. More information is to be released on how these shut-downs will occur, as well as what is going to be done about all the data up online currently. Google stated that they will inform users on how to download their data and information from Google+, and possibly migrate them onto other platforms.